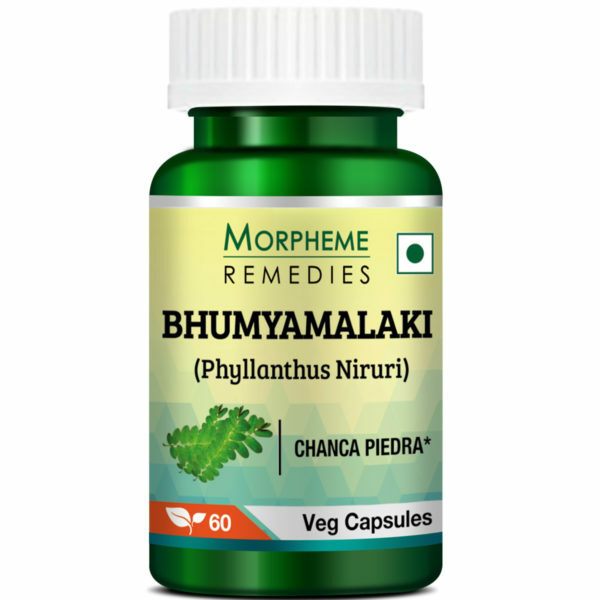 Morpheme Remedies Phyllanthus Niruri (Bhumyamalaki) contains Bhumyamalaki extract. 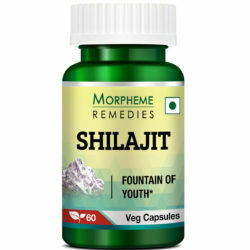 Each capsule of Bhumyamalaki contains pure extract of Phyllanthus Niruri plant which makes it an absolute product of nature. 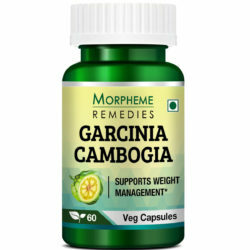 This product may help in maintaining liver health and improving digestion. 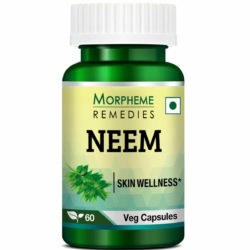 Morpheme Remedies Phyllanthus Niruri (Bhumyamalaki) also support normal detoxification process. 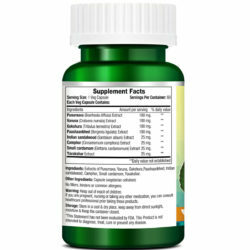 No fillers, binders or common allergens included in this product. 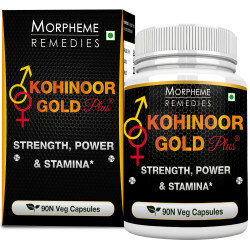 Is Morpheme Remedies Phyllanthus Niruri (Bhumyamalaki) safe for consumption? 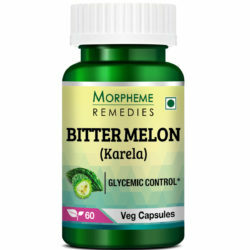 Can this product be taken with other medications? 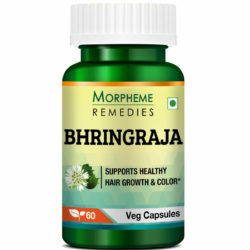 Bhumyamalaki is a natural plant-based product and does not react with other medication. However, it is advisable to consult your doctor before taking it simultaneously with other medications. It is advisable that pregnant and breastfeeding women should not consume this product. Is Phyllanthus Niruri safe for consumption? For centuries, Phyllanthus Niruri has been used in India, America and Africa. Modern studies have not reported any toxicity following consumption of the herb. Morpheme Remedies Phyllanthus Niruri capsules have been manufactured according to the good manufacturing practices guidelines, which ensures that the herbal product is of the best quality. 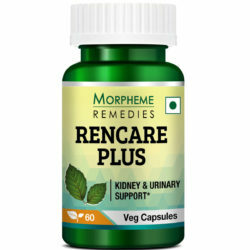 Hence, you can take Phyllanthus Niruri capsules without worrying about adverse reactions. The herb acts gradually. By taking the herbal capsules daily according to instruction you can experience the benefits within a few weeks. 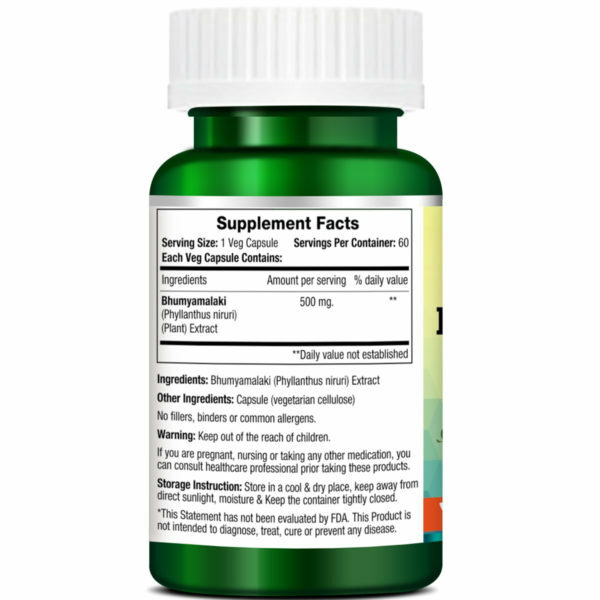 Can I take this product with other medicines and supplements? 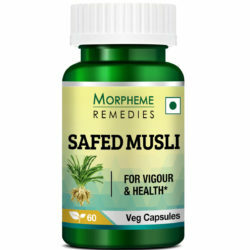 Although Phyllanthus Niruri does not interact with other medications and supplements, it is advisable to consult your healthcare professional before taking this supplement if you are on anti-diabetes medication or lithium. Who should avoid Phyllanthus Niruri? After an ultrasound test detected small stones in my left kidney, before going for a surgery, I wanted try a natural remedy to eliminate the stones. Following an Ayurvedic physician’s advice I started to take Phyllanthus niruri capsules. After 3 weeks most of the stones had vanished and the remaining 2 had shrunk in size and after 3 more weeks I was completely cured. Phyllanthus niruri is good for the liver health. The quality of this supplement is good. I am taking it for quite sometime. It seems to help. Directions: Take one capsule 1-2 times a day after meal or as directed by a physician.